Whether you’re celebrating Valentine’s Day or its newer February 13th counterpart, “Galentine’s Day,” this month offers sweet excuses to celebrate your favorite female friends. From candles shaped like chic French pastries to skincare infused with actual rose petals, we’ve curated a smattering of beauty treasures that are sure to delight every pal on your list. The Guerlain® KissKiss LoveLove™ Lipstick ($37) appears more pretty than practical at first, thanks to its heart-shaped bullet that’s practically made for Valentine’s Day gifting. But one swipe of the gorgeous satin formula proves that it’s sure to become a staple long after the holiday has passed. 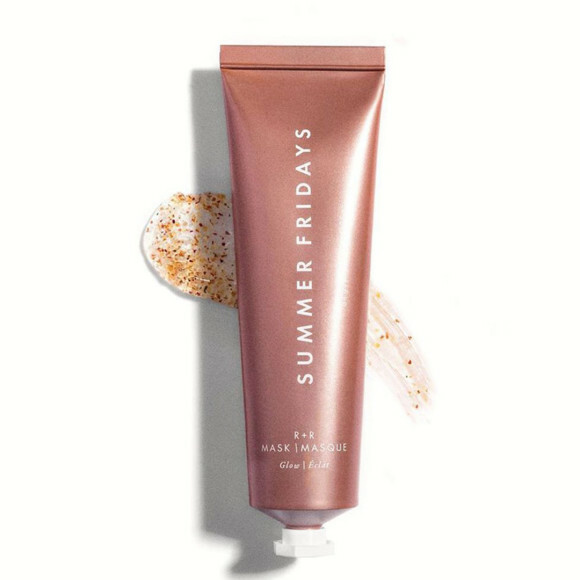 The latest addition to the Summer Fridays™ skincare family smells like a bouquet of roses and looks just as gorgeous on a vanity. Dubbed the R+R Mask™ (launching 1/31), it contains Bulgarian rose and crushed rose powder to leave skin glowing (and smelling like posies). 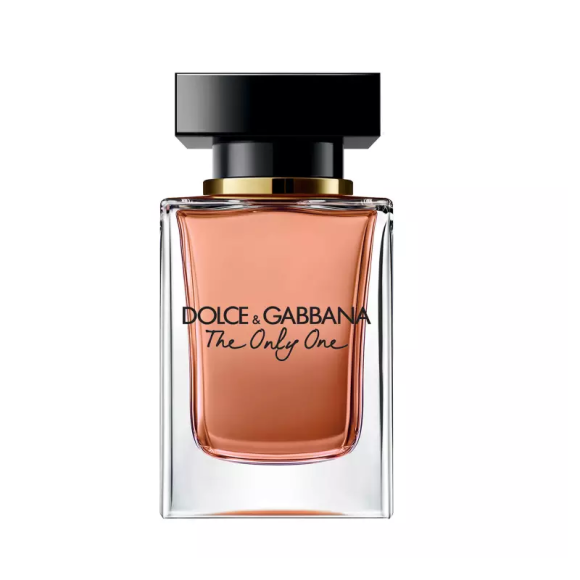 The Dolce & Gabbana® The Only One™ ($94) is sure to delight any fragrance-loving friend. Notes of violet, citrus, and coffee mingle for a subdued sweetness that’s sure to make your pal feel warm and cozy. One can never have too many candles — especially when they’re as stunning as the Voluspa® Macaron™ Set ($75). In addition to the adorably sweet riff on the classic French pastry, these scents — including rose champs and lemon coco — are sure to please a plethora of palettes. Shower your nail-loving pal with the Essie® Valentine’s Day Nail Polish ($9 each), or scatter them among a group of friends. These limited-edition bottles feature dazzling designs inspired by the holiday. The polish itself comes in a range of pretty pinks and glittery finishes. Not only will the Slip™ Small Slipsilk® Scrunchies ($39) make your friend feel like a queen, but they could also promote better hair days. The 100 percent silk hair ties are designed to go easy on hair to reduce breakage and keep style intact. For the jetsetting pal, give the gift of good skin that won’t get confiscated at security. 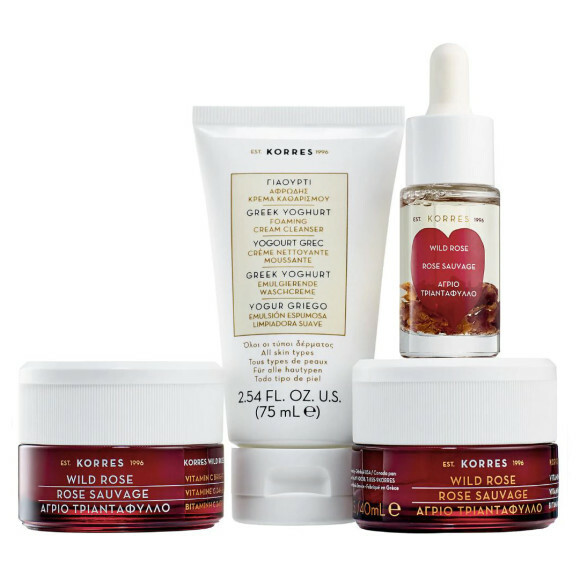 The travel-sized products in the Korres® Wild Rose™ Radiance Set ($65) are reminiscent of a Valentine’s day bouquet, but are sure to leave skin with a rosy glow for months after the holiday. The collection contains the brand’s hero Greek yogurt cleanser, and skin-brightening vitamin C formulas.